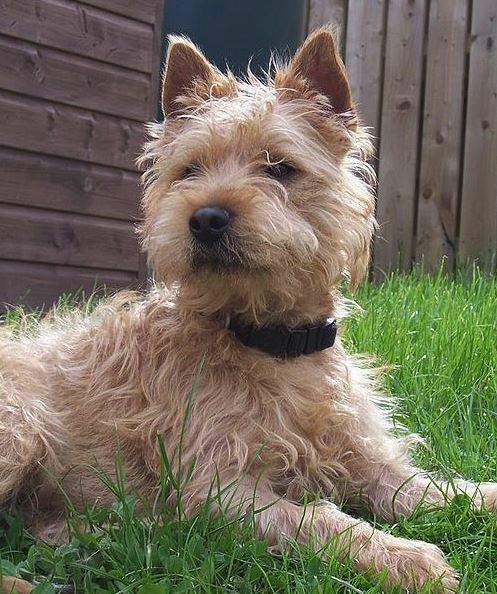 Harold crossbreed terrier Barney has been hailed a hero after alerting Dunstable Fire Brigade to a man locked in a car on the hottest day of the year. Sensing his owner was a bit narked, Barney made a bolt for it when they reached home, grabbing the car key from the ignition in his mouth and putting the car in lockdown mode. He then buried the key ‘somewhere in the back garden’. Ouch A nice little earner. 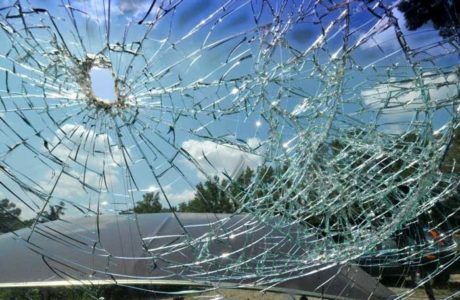 From 2018, all tar and stone chipping resurfacing will be paid for by the UK’s windscreen replacement businesses. Colleagues of Alec Fairchild no longer even look up when, unprompted, he raises vital issues such as his VW Golf’s 0-60 times. “Did I tell you it’s the GT model?” he asks most days, whilst his co-workers stare fixedly at their computers. 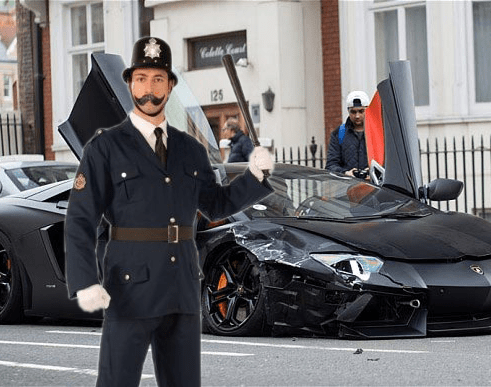 A damning report into the Metropolitan Police has found that London’s black cars are almost twice as likely to be beaten up by crazed policemen than vehicles of any other colour. In 2015, there were 849 incidents of police brutality involving black or dark-hued automobiles, compared with 450 cases of white cars being damaged in custody. “These figures show that the streets are just not safe for vehicles of colour,” claimed Albert Renfrew of the activist organisation “Black Cars Matter”. 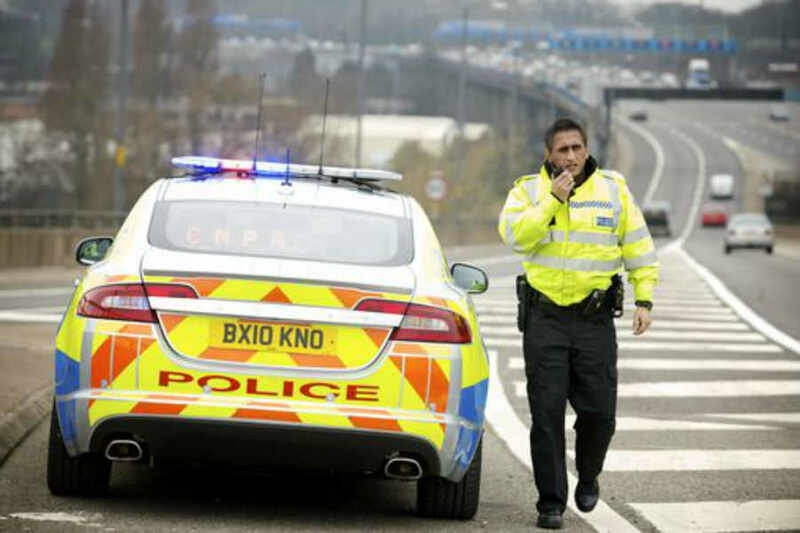 Of the 2,010 motorists clocked by police at over 100mph in the last year, over 2,000 were on the M1 in Bedfordshire, scurrying away from Luton, with their accelerator pedals crushed into the carpet. Research shows car-sharing is being hampered by more than a simple desire for nose-picking privacy. Dr Rachel Guest recently published her study on male aversion to car-sharing. 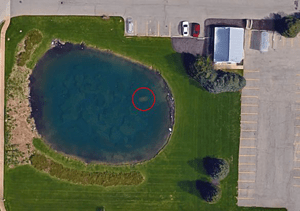 A car that’s been missing for over 10 years has been found in a pond, with a dead man inside it. The much-cherished car, a low mileage 1983 Buick Riviera with the desirable landau roof option, had belonged to an elderly man who went missing at around the same time. Insurance assessors were quickly on the scene to add storage charges. Lewis Hamilton has collided with a parked car in a conventional saloon, after being caught out by its ‘breath taking’ speed. 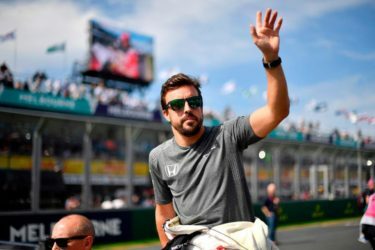 “Obviously, my company car is a hybrid, and if I go too fast I might run out of fuel or my tyres could go pop”, claimed Hamilton. 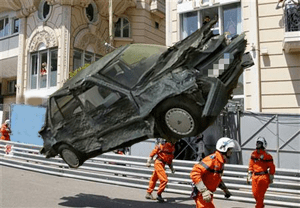 Hamilton had been trying to keep a Mercedes behind him at the time of the crash, but was held up by a parked car travelling at roughly the same speed as a McLaren. EPA discover Volkswagens fitted with ‘fireplaces and chimneys’. The device could cause asthma, and feelings of Christmas. 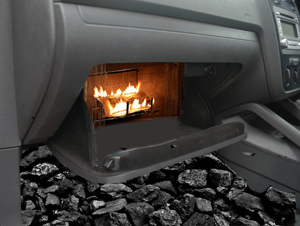 The environmental Protection Agency has discovered that VW deliberately concealed that their cars have fireplaces capable burning coal and wood. A technician made the discovery while trying to put the clock back an hour, and in desperation, opened the glovebox to look for the handbook. 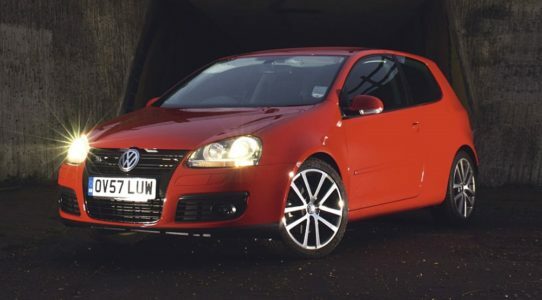 Comments Off on EPA discover Volkswagens fitted with ‘fireplaces and chimneys’. 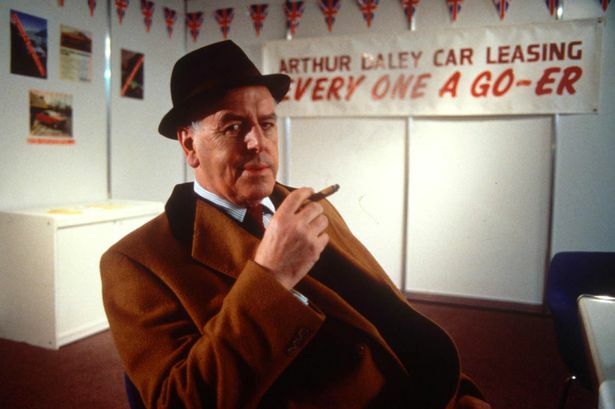 Rogues have come a long way from the fifties and sixties, where they were marginalised into cheeky but loveable roles on the fringes of the economy; think George Cole as Arthur Daley. You now find rogues occupying important roles in industry, finance and the public sector. But there is still “much to do” say leading rogues, as they continue to be blamed for many of societies ills. From institutional racism in the police, to systematic greed in the banking sector, the finger is often pointed at a rogue. And now VW, who find themselves engulfed by emissions test fixing scandals, are suggesting that rogues working as engineers at VW are to blame. “We just do what they allow us to do,” writes an anonymous rogue in a book that promises to ” lift the lid ” on rogue culture, breaking their strict code of silence. However rogue community leaders have distanced themselves from the new book, dismissing it as the work of a rogue rogue. 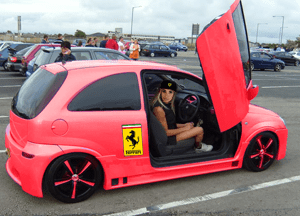 Single mum and classic car enthusiast Carly Jeffrey is delighted that she can now call her Vauxhall a Ferrari. Carly has owned her Corsa for 6 years but has just legally rebadged it as an ultra-rare Ferrari 250GTO, after a surprise EU ruling on protected trademarks. Police warned the attack could make BMWs drive predictably. 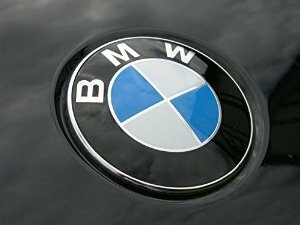 BMW owners have been warned that they’re vulnerable to attack by hackers, after an owner reported that his car had been overcome by mystery flashing lights. Using a computer to access the vehicle’s Infotainment system, hackers activated some redundant old code and let other road users know where the hell it was going. Derek Hostage was driving his BMW X6 when the attack happened, and explained how the lights came on as he was cutting up an ambulance. 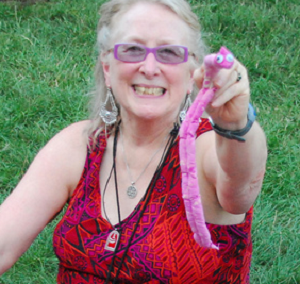 Popular ‘Harold in Bloom’ winner disqualified for mass murder. 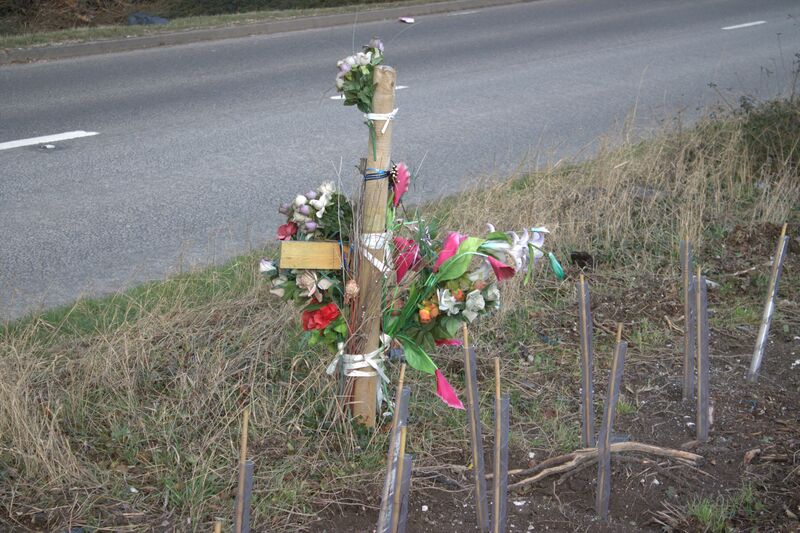 Gladys Pymm, regular winner of the ‘Harold in Bloom award for most attractive roadside memorial’ has had her name struck from the trophy after being convicted at Dunstable Crown Court for serial murder. Comments Off on Popular ‘Harold in Bloom’ winner disqualified for mass murder. Circle Finger, 3 rounds, contact wins contract. With heavyweight Clarkson no longer a contender, James ‘Ironing’ May and Richard ‘Anklebiter’ Hammond are hoping to follow in his footsteps and get sacked by the BBC. In a pay-per-view fight exclusive to Sky, the two featherwits will attempt to punch their way out of their contracts. With a double knockout seen by many as the only way of getting out of a world Top Gear tour, both gladiators have been practising moving their arms. They’ll even fill your tyres with hot air. With milk now cheaper than water in some supermarkets, and petrol also cheaper than water in all of them, Waitrose are hoping to inspire shoppers to treat themselves with fancier fuel. Offering a range of sparkling diesels and EC-compliant fruit-scented petrols, the first Waitrose service station is already drawing a queue of discerning motorists. 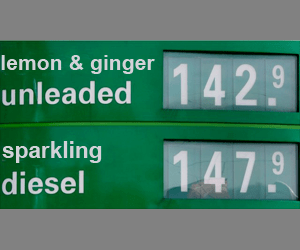 “People take petrol for granted, now that you can buy a litre of ‘cooking unleaded’ for under a quid”, said Rupert Thomas, Marketing Director. He doesn’t look like he’s enjoying that. 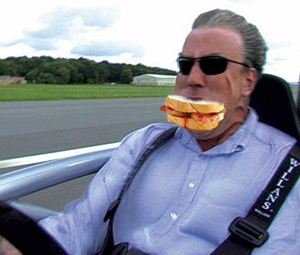 Jeremy Clarkson became embroiled in yet more pointless anger yesterday after tweeting about putting ketchup on a bacon sandwich. Instead of spending thousands of pounds on expensive surgery, the NHS is understood to be planning to provide obese patients with their own pet tape worm. No invasive procedures are required in this breakthrough treatment. In trials, the tape worm was introduced to the patient disguised in a cream cake. There was one unfortunate incident when a worm was ingested via a burger, but officials at the Dunstable & District General have stressed this was an isolated incident and the kitchen hygiene policy is now being observed. 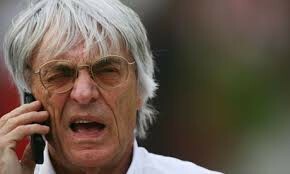 Bernie Ecclestone says prohibitions in F1 pit-to-car radio have similarities with polite dinner protocols.